Digital Buddha July 12, 2017 at 3:55 pm. For those who haven’t heard of these creatures before (I hadn’t!) 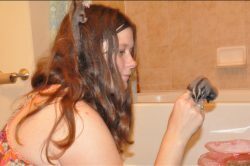 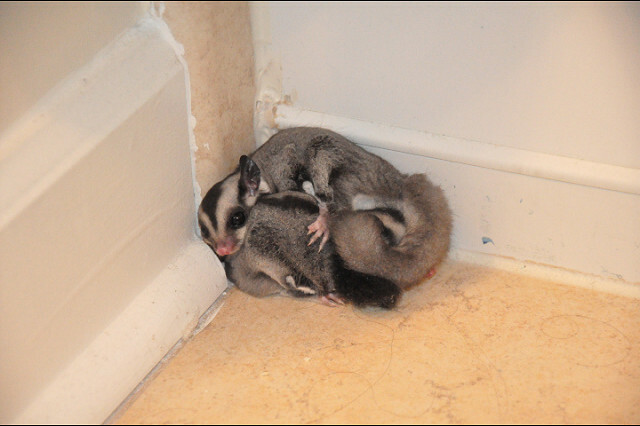 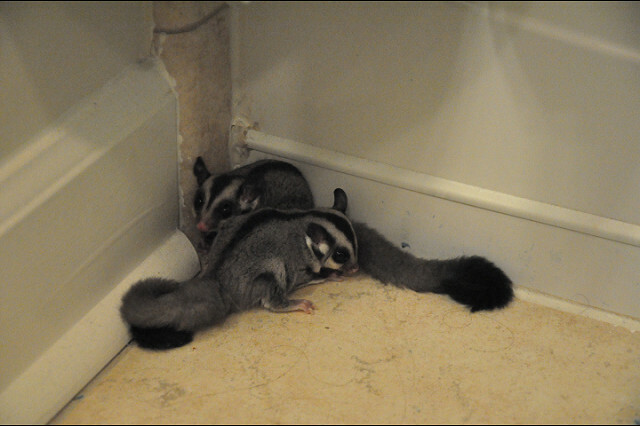 here is some more info about them..
Yea mate, I don’t think you can ship sugar gliders.